England should follow Scotland’s lead and introduce open-ended tenancies for private renters, according to a new report by the Institute for Public Policy Research (IPPR). The left-wing think tank said so-called “no-fault” evictions should be terminated, alongside other sweeping reforms to the sector. 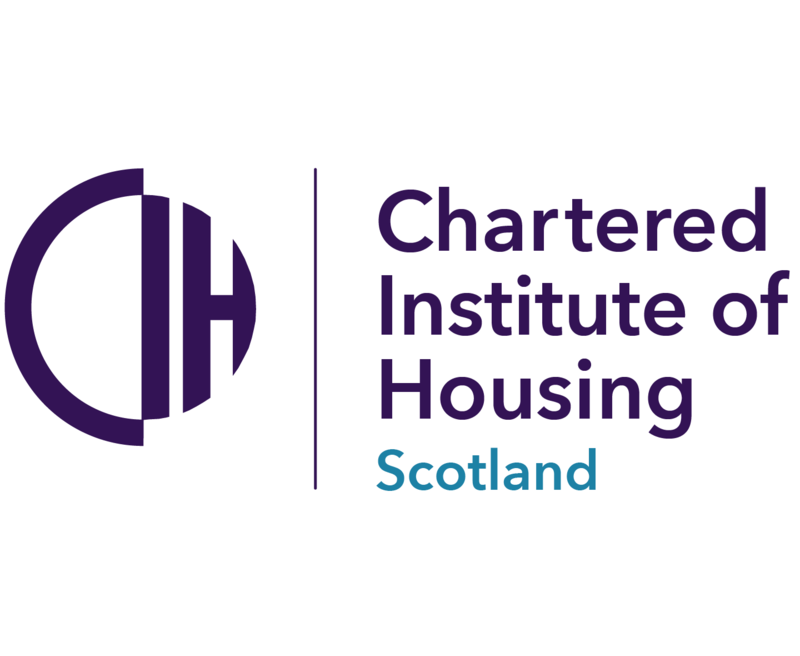 The initiative was introduced in Scotland when the Private Housing (Tenancies) (Scotland) Act 2016 came into force in December 2017. Landlords should also be prevented from evicting a family for the first three years after they move in to a property, if the only reason is to sell it, the report says. The change to the law, which would make millions of families more secure in their homes, is among sweeping reforms urged by the think tank as part of a radical overhaul of the private rental system. The report calls for the current system of fixed-term rental contracts to be scrapped in favour of open-ended tenancies, with the rules tightened so that landlords can no longer evict people without good reason. Selling a property would no longer be grounds for eviction for the first three years of a tenancy. Landlords would be able to sell but must do so with a sitting tenant. IPPR also calls for changes to welfare reforms which have made it more difficult for families in financial difficulties to rent homes in the private sector – including restoring direct payment of housing benefits to their landlord where a tenant wants this. The proposals also include the creation of a specialist housing court and a mediation service which will give landlords the confidence they need to invest. An estimated 4.7 million households in England (20%) now live in privately rented property, up from two million (10%) since 1997. More than a third are families with children – up from 461,000 to 1.7 million over the two decades to 2017. Millennials (born between 1981 and 2000) are four times more likely to be renting privately than were baby boomers (born between 1946 and 1965) at the same age. Around one in 10 tenancies end because of a “no fault” eviction by a landlord. Evictions by landlords were the biggest cause of homelessness acceptances by local authorities in 2017, representing 28%. Some 62% of no-fault evictions are served to enable landlords to sell their property or to use the property themselves. IPPR held focus groups with tenants and landlords across England to uncover key problems with the current system and suggest changes. This included bringing together tenants and landlords to develop ideas for improving the sector. Both tenants and landlords feel the system is unfairly skewed against them, leading to distrust between them – though both agree that rogue landlords need to be dealt with better under the law. 53% of the wider public believe private renting works “very” or “fairly” unfairly for tenants, while just 19% say the system is fair. 72% believe the government should do more to improve and regulate the private rented sector for tenants; 61% say private renting does not provide tenants with a long-term or stable home. The report calls for other wide-ranging reforms aimed at improving the private rented system, for both tenants and landlords – including establishing a national landlord register and a ‘property MOT’ to ensure minimum standards; allowing tenants to undertake reasonable decoration and keep pets; and establishing a specialist housing court and a mediation service to speed up and improve resolution of disputes. Darren Baxter, IPPR research fellow, said: “Despite the growth in private renting, the regulation which governs it is unfit for purpose. Families are exposed to expensive, often poor-quality accommodation and tenants face the threat of a no-fault eviction, with significant costs and practical impacts, including school moves for children. Luke Murphy, IPPR associate director for environment, housing, climate and infrastructure, said: “If you rent privately it’s likely you pay more to live in less secure and lower quality housing than if you own your own home or live in social housing. This must change.